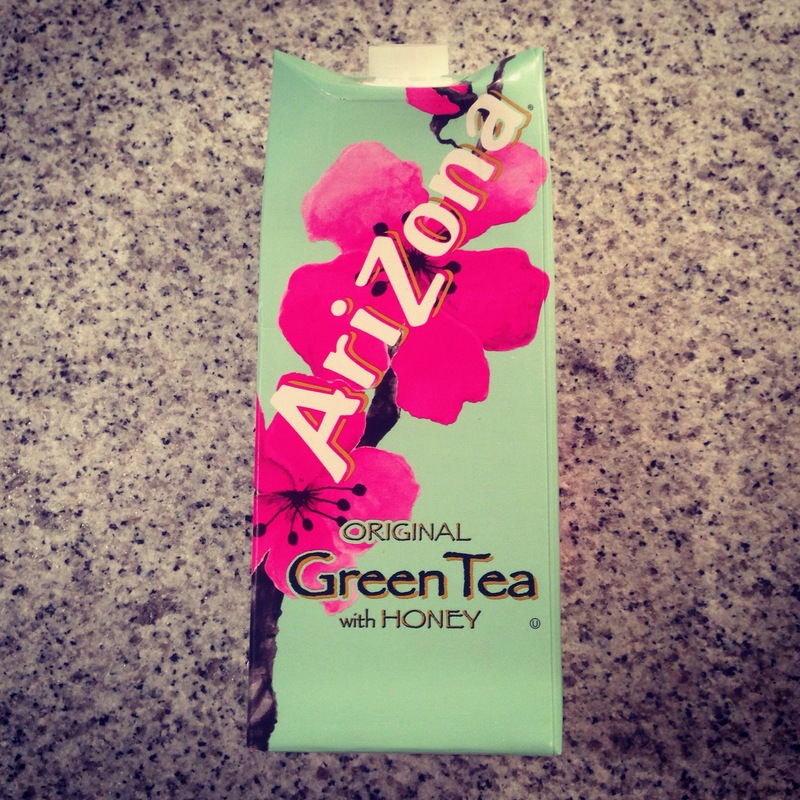 As a little girl I can still remember drinking out of Arizona’s Ice Tea bottles and truth be told I still have an original glass bottle Arizona Ice Tea from that time. Looking at the colors and logo the resemblance back then and now is remarkably sustained. Almost nothing has changed in time and its still a hip and trending logo: amazing. The turquoise and bright pink coloring in combination with the font used are the eye-catchers for me. Big bonus point: the drink is really yummy too! Clipper Tea Natural Fair and Delicious. 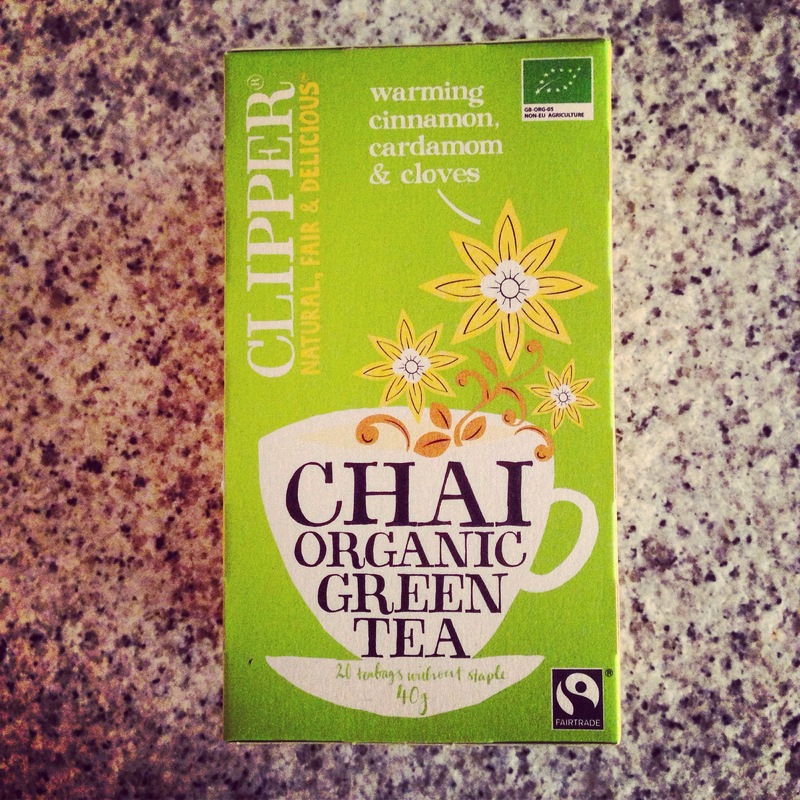 Chai Organic Green Tea. In the Dutch grocery store (Albert Heijn), Clipper Tea is one of the only organic teas that also is focused on a Fairtrade mentality. The teas are brightly colored and packaged in biodegradable material with illustrations made of pencil drawings of tea leaves and brewing tea cups. Clipper works towards a better environment by stimulating local sustainability and better working conditions in the tea industry. This combined together with the contents gives you a great soaking pool of sunny warmth. My favorite tea is: Lemon Ginger (the yellow one). 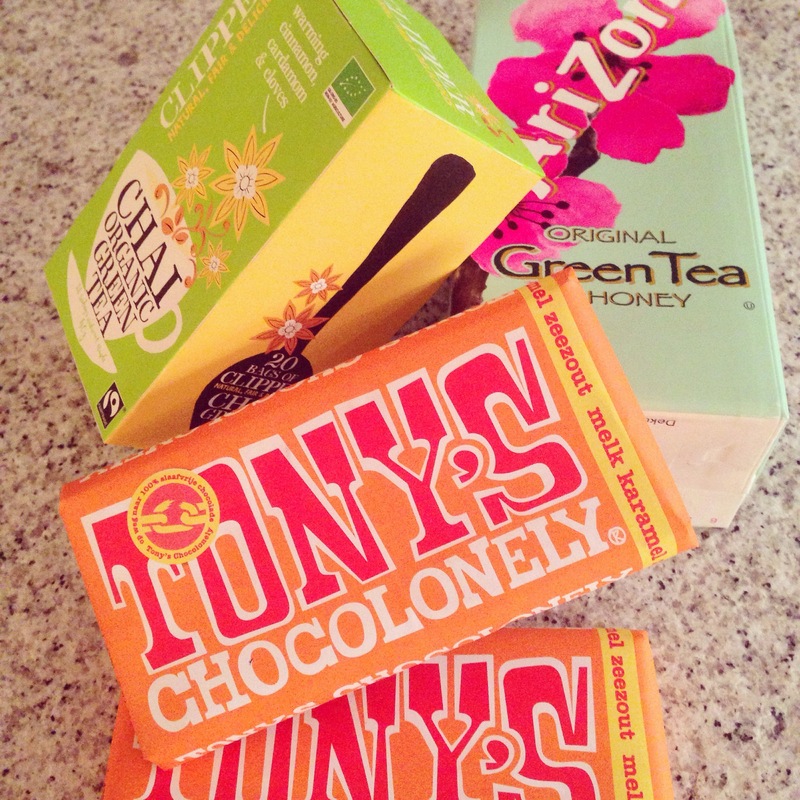 Clipper Tea and Arizona Ice Tea Green with Honey and Tony’s Chocolonely. If you’re thinking of tea either warm or cold a handful of broken chunks of chocolate goes great with the moment. But not just any chocolate…as long as we’re talking about fairtrade products and movements then Tony’s Chocolonely is one I’m proud to introduce you with. The makers of this yummy product first began with a small selection of milk and pure chocomoco. Then they took the plundge and dared to embrace the new: milk chocolate with sea salt and karamel. Yes, I know what you’re thinking… salt in my chocolate?! Are you kidding me?Ha I say…. yes! It’s so scrumptious that I can even say that the salt makes it even sweeter. Strange yet very true. And Tony’s Chocolonely is also a brand that at fairtrading. The packaging gives you a feeling of contribution towards a better world and the colors brighten up my day. Go Tony!